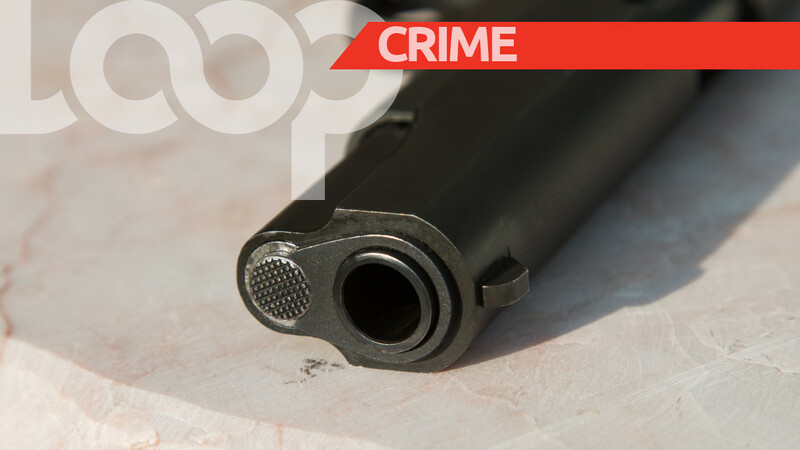 Two teenagers are currently in police custody after they were found in a vehicle with a loaded firearm. 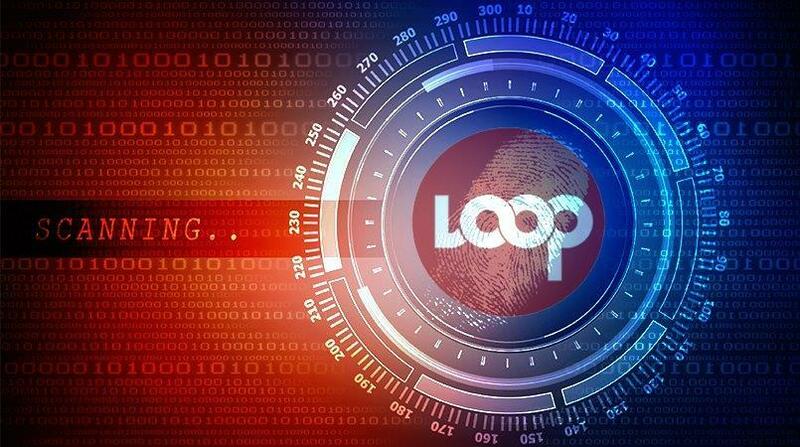 According to police reports, around 11.15 pm last night, Cpl Pierre and PC Voison of the North Eastern Division Task Force, were conducting routine patrols when they had cause to stop and search a Nissan B14 motor vehicle which was proceeding along Sixth Avenue, Barataria. 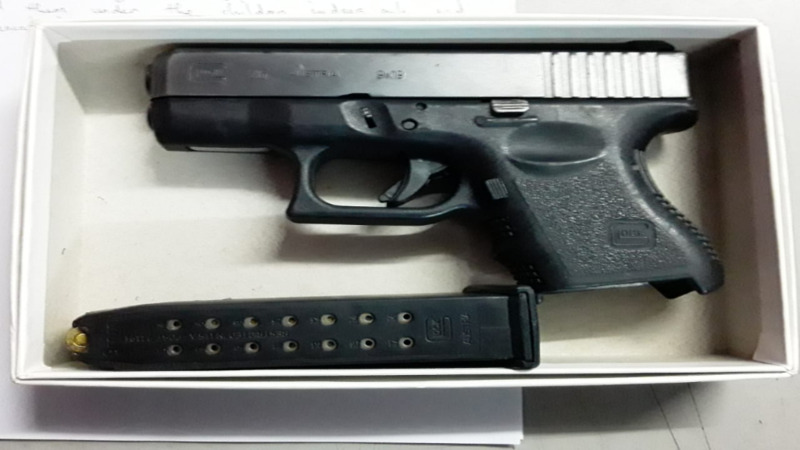 The vehicle was searched, in the presence of the three occupants, aged 15, 17, and 31, and a Glock 16 firearm, loaded with 12 rounds of ammunition was found and seized in the car. As a result, all three were arrested. 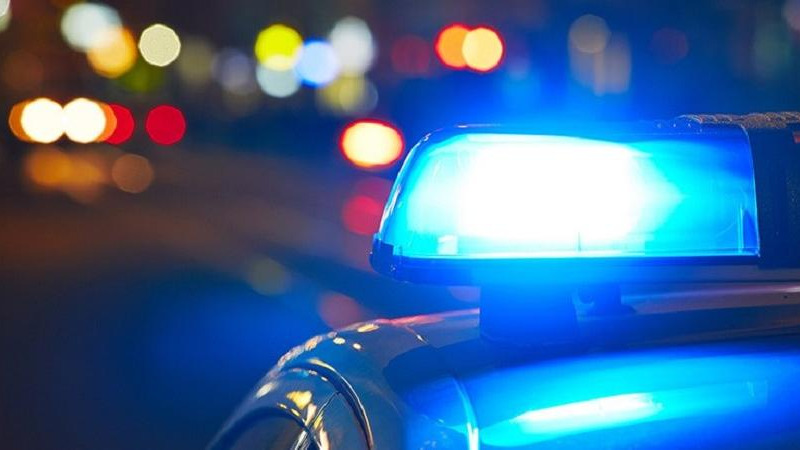 Officers of the Emergency Response Unit also aided with the arrest. Inquiries are continuing under the supervisions of Snr Sup Balram and Sgt Guelmo.